1. If given the clearance, "Skyhawk Bay Flight 10 runway 30 taxi via Juliet", where must you stop? A, B, C, or D? 2. If ATC says "Skyhawk Bayflight 6 standby", what is the best response? b) "Standing by, Bayflight 6"
3. After landing, tower tells you to "Contact ground point niner". What frequency should you enter into your radio? 1. You must stop at the runway hold short lines at point C.
2. D. No response is needed. 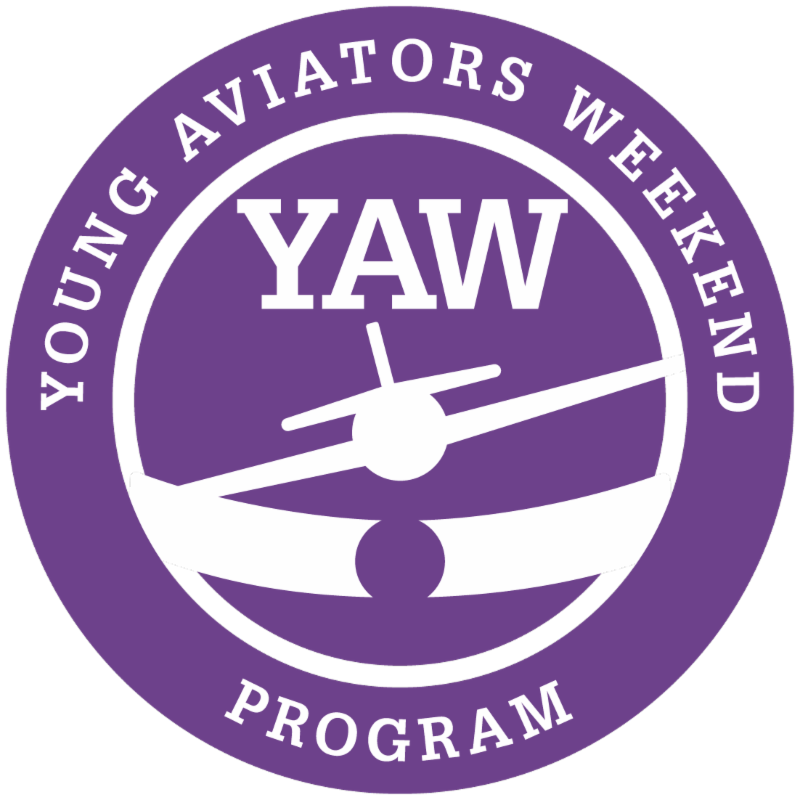 SCFC is pleased to launch YAW: the Young Aviators Weekend Program. YAW is a community outreach program for high school students who share an interest in aviation. YAW meets every other weekend and will take on the format of a student-run club where members can learn more about aviation related topics. High school students are invited to our first meeting this Sunday, February 8 from 2-5 pm. Join us for an icebreaker, a tour of the Flight Center facilities, and a cool visit to one of the aircraft. Future program ideas include helicopter and airplane tours, flying flight simulators, and tours of SQL Airport facilities. 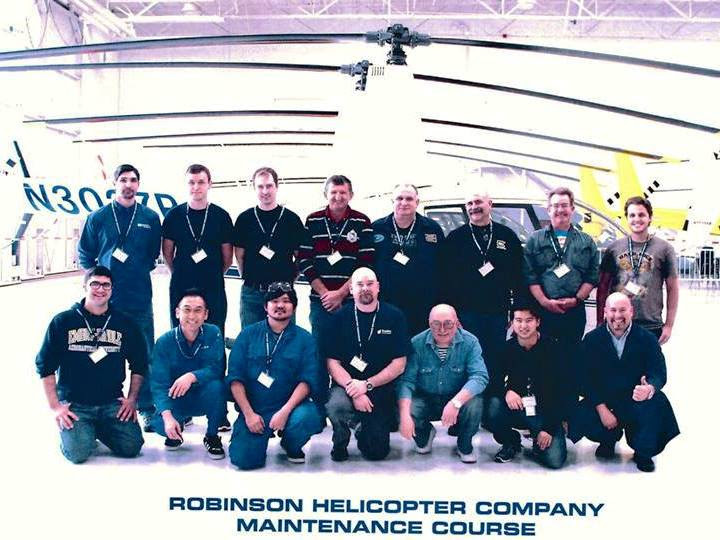 Congratulations to SCFC Maintenance Team member Mario Filice on completing the Robinson Helicopter Maintenance course! Mario is now qualified as an A&P mechanic on Bay Flight 22 and Bay Flight 44, our SCFC helicopters. Pilots are encouraged to say hello to Mario and bring him any helicopter-related maintenance questions. He's eager to help out. The Upwind Summer Scholarship Program has officially begun its 2015 season. Applications are now being accepted, and intense fundraising efforts have begun that will last throughout February. Primary fundraising is occurring right now, in the month of February 2015. During the month, our fundraiser thermometer will reflect our progress toward our goal. Each tiny tick mark represents $1000 toward our goal, and each major tick mark represents $5,000 raised toward our goal. Please do your part to help raise the thermometer by downloading our 2015 Upwind Donation Form and sending it in with your generous contribution. And check back at www.upwindscholarship.com often to track progress throughout the month toward our goal. Thank you for being a part of a great program to support the next generation of aviators. 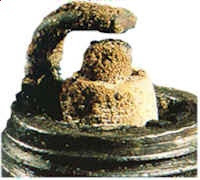 If an aircraft engine is run excessively rich for a long time, carbon buildup can cause a spark plug to stop firing. Pilots most likely will notice this during the runup magneto check, if the engine RPM exceeds a normal drop or the engine runs slightly rough. To avoid being stranded at a distant airport, it's a good idea for student pilots to be taught Plug Clearing Techniques. In a safe area with brakes engaged, run the engine at a high power setting and slowly lean the mixture until the RPM decays slightly. Operating at lean of peak performance may allow the fouled plug to clear itself. If the plug doesn't clear after a minute, contact a mechanic because something else may be happening. If you are interested in hearing more about how to do this, join us this Saturday, February 7th at noon in the SCFC office, before the BBQ. As pilots we manipulate flight controls, and it's important to remember that we do so for a reason. Our focus should always be on aircraft attitude. It's not important how much you deflect the ailerons, pull back on the yoke, or raise the collective, but it is critically important that the aircraft be at the pitch and bank attitude you desire. Think about it. 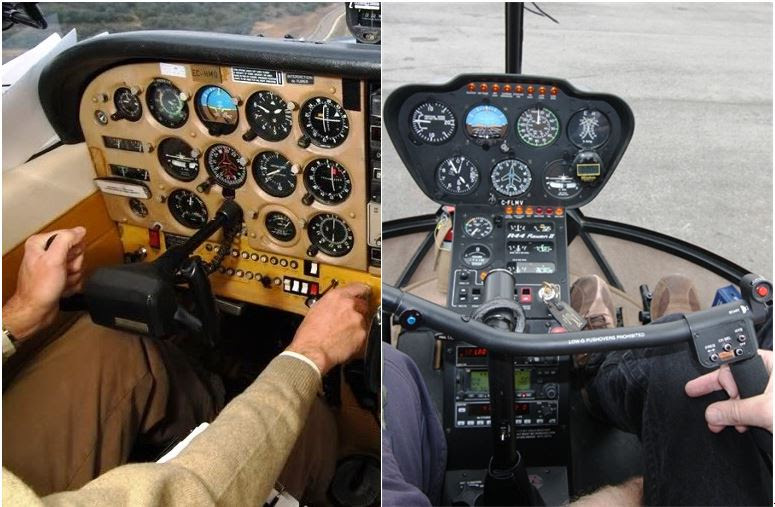 Neutral ailerons is not the same things as wings level, and neutral rudder pedals is not the same thing as coordinated. Keep your attention focused on the aircraft outside, not in what your feet and hands are doing. Your landings are great, your engine management is spot on, but your radio communication sounds like a student pilot on a demo flight, filled with "um" and "say again" and unnecessary chatter. Your ability to communicate with clarity and confidence can have an impact on the safety of your flight, both at your home airport and at new distant airports. Devote some time this year to better understanding the sometimes confusing world of radio communication and ATC. Make 2015 the year you went from sounding like B-movie actor to sounding like the pros who fly Air Force One. Grab your favorite CFI for a focused ground training session on radios, or sign up for the Radio Communication Workshop on Saturday, February 14. JMS: I have flown for travel since I was a toddler. The only toy I still have from my childhood is a wooden helicopter. I have always been inspired by search and rescue helicopters and crewmen. SCFC: You started on fixed-wing and transitioned to helicopter - tell us about that. JMS: My goal was always to fly helicopters. My fixed-wing training acted as a place holder until the Flight Center brought over the two beautiful helicopters. Fixed-wing flying was difficult for me. The yoke and I never quite got along. The beauty of the helicopter lies within its simple complexity. I feel that I have more control and deeper understanding of the aircraft and the forces that act upon it. JMS: I would like to earn my private certificates (in both rotary and fixed-wing). I would love to hold a rotorcraft certificate for more technical flying and an ASEL certificate to mosey around. Maybe one day I will fulfill my dream of flying an air ambulance or police helicopter, but for now it's all for fun. SCFC: What has been the biggest challenge in learning to fly helicopters? JMS: I have a fear of heights... but I am slowly getting used to it. SCFC: The most awesome part? 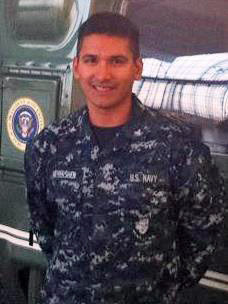 JMS: I am currently working to improve the patient experience at the VA Palo Alto Health Care System; working on my dissertation for my PhD in organizational psychology; volunteering with San Mateo County Search and Rescue; and spend the rest of the time with friends and family. Kick off the 2015 FOG Big Trip season with this annual favorite. Bring friends and family on this relaxing weekend getaway with plenty of food, wine tasting, and friendship. And the best part is taxiing right up to the back door of the hotel. More information is coming soon. 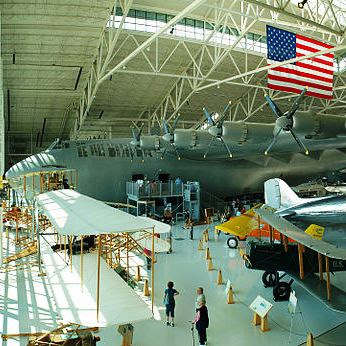 The Pacific Northwest boasts breathtaking views of the Pacific Ocean, rolling green mountains, the dramatic Columbia River Gorge, and a plethora of aviation and aerospace museums. Join FOG for a journey up the Pacific coast using aviation museums to guide our way. More information is coming soon. 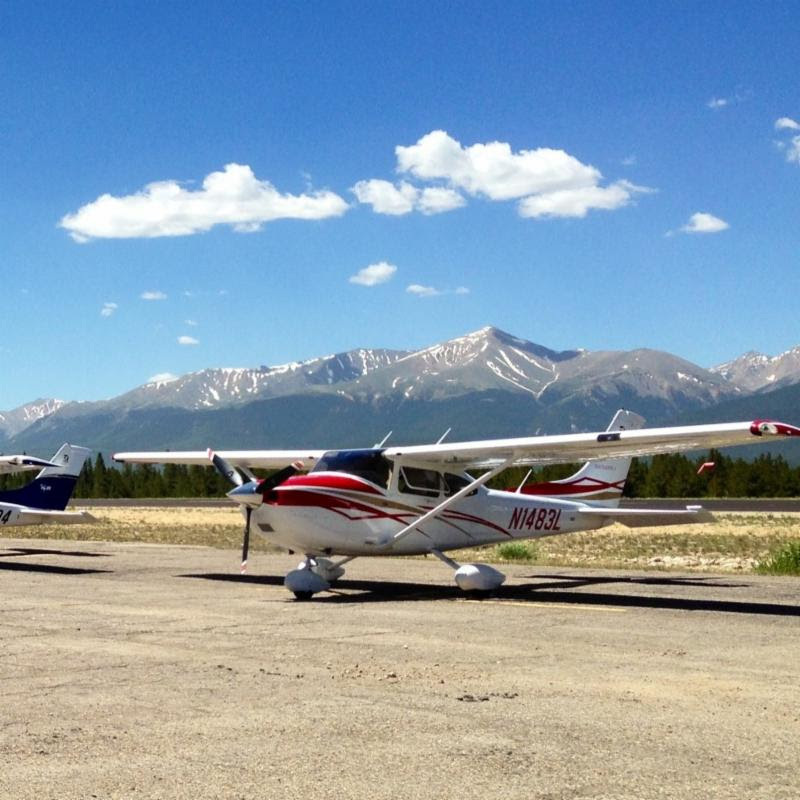 Five days of flying and adventure in the Rocky Mountains. Stops this year include Salt Lake City, UT; Salida, CO in the heart of the Rockies; and Las Vegas for Fourth of July fireworks. And no FOG mountain flying trip would be complete without an aerial tour of the Grand Canyon. Click here for more information.